For avid gardeners, winter can seem like a drab season that follows months of beautiful blooms in the garden and ample time spent outside enjoying them. It's tempting to grab some cut flowers from the store to liven up your interior. 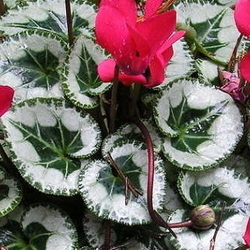 But why not consider winter-blooming indoor plants instead? 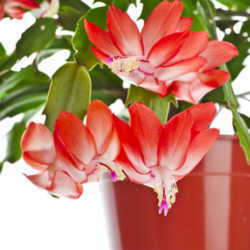 With the exception of a forced poinsettia or maybe a Thanksgiving cactus (Schlumbergera truncata) or Christmas cactus (Schlumbergera bridgesii), a lot of people don't think of winter as the season to enjoy blooming plants indoors. 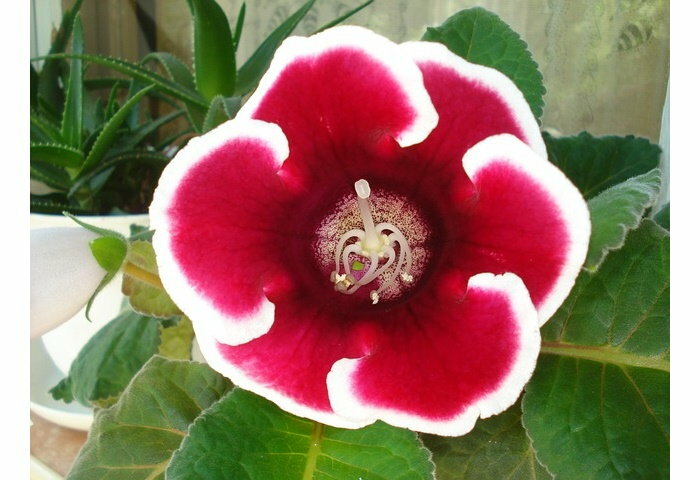 Keep in mind that flowering plants require maximum light during short, gray winter days. You'll need to locate them near a bright window or provide supplemental fluorescent lighting or grow lights. Too much water or not enough water are the primary reasons houseplants fail during any season. It can be difficult to judge how much water a plant needs indoors. Slower winter growth, room temperature, humidity, and the amount of sunlight a plant receives are all factors that determine water needs. There are a number of ways to ascertain if your houseplant needs watering. Stick your finger about an inch into the potting soil to feel if it is dry. Another way to judge is by the weight of the container. Lift the container just after a thorough watering to feel its weight. Repeat that process over the course of a week to see how much lighter the pot becomes as the plant uses the water and the soil dries. Water again until the water runs out of the drainage holes. Be sure any decorative foil or sleeves are not holding water as that will drown the roots. Groom plants as needed to remove spent flowers, dying or yellowing leaves, and leafless stems. Don't locate plants near cold windows or drying heat sources like radiators or furnace vents. Increase humidity by grouping houseplants together or by setting the containers in a tray of pebbles moistened with water. Be careful that the water is not seeping into the drainage holes. 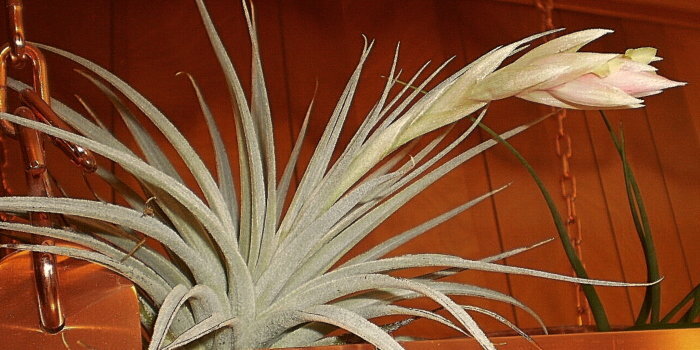 For most indoor plants, the light from a west-facing window is good. A west window is also a good spot for many plants that do well with either an eastern or southern exposure. Move them closer to the window or farther from it depending on their specific preferences. Most of the plants that thrive in west-facing windows are not fussy about growing conditions. They like light and do well with standard home humidity levels and temperatures. They do need to be kept out of drafts and extreme temperatures. Some need even moisture; others can be allowed to dry out between watering. Feed the plants while they are growing which is generally from spring through fall. If you use a liquid fertilizer, use 1/4 strength every week or 1/2 strength every two weeks. West-facing windows get direct sun in the late afternoon when it is brightest. This is a plus for flowering plants, but it's also the time that can be the hottest. If plants get too much sun or heat, they can develop scorched leaves and show signs of leggy growth. In that case, move the plant out of the direct sun or provide filtered light through a curtain during the hottest part of the day. Plants may also need to be moved away from hot spots during the summer and brought back in winter when sunlight is less intense. If the plant is not growing and thriving, it may not be getting enough light, especially if the light is filtered by buildings and trees. Move the plant closer to the window to increase the light it receives. Sinningia speciosa are commonly called gloxinias in the horticulture trade. These winter-blooming beauties can't survive in total darkness, but they will bloom well anywhere they receive bright, indirect light but not full sun. 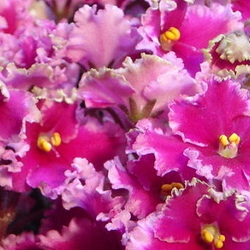 A close relative of the African violet, Sinningias develop large, velvety trumpet-like flowers in a variety of jewel colors. Water whenever the soil feels dry to the touch. Use warm water and avoid getting the foliage wet. 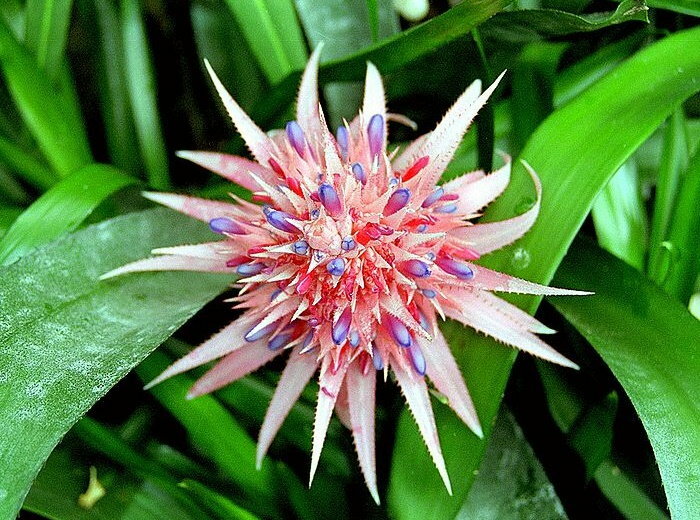 Feed once a month with a liquid houseplant fertilizer while plants are in bloom. Anthuriums have bold red, pink, orange, white, or purple flowers that stand out on dark winter days. These tropicals don't like soil too wet or too dry; however, it's important to keep the soil slightly moist at all times. 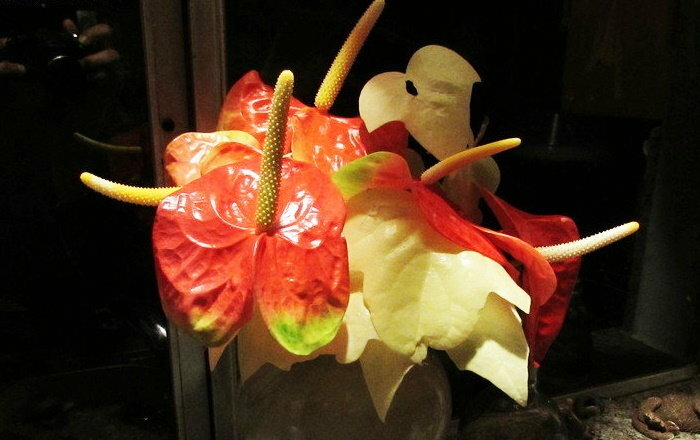 Anthurium blooms best in bright, indirect light, but will do well in darker locations. 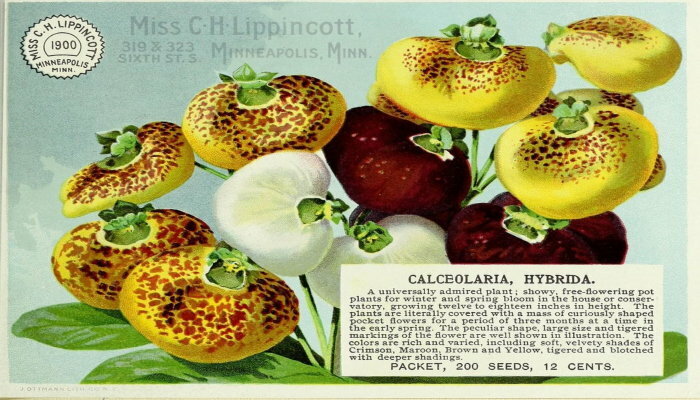 This may delay flowering. These plants have bright green, heart-shaped leaves that maintain a colorful display even when the plant is not in bloom. 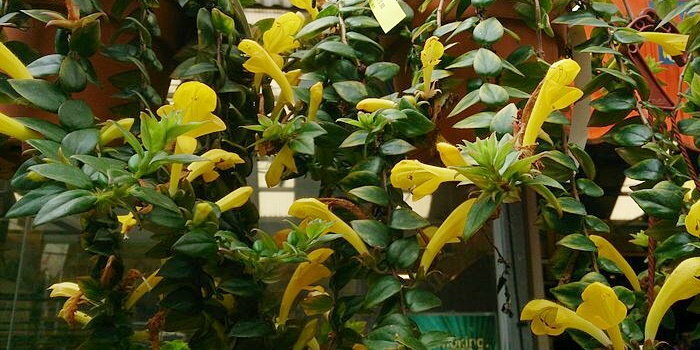 Columneas are trailing plants with yellow or orange blooms that give these jungle natives their common name, the goldfish plant. Columnea blooms best in a bright location; however, plants not in bloom will do well in darker rooms where their trailing, dark green leaves can be admired. Columnea is an excellent plant for a hanging basket. Water when the soil feels dry to the touch. 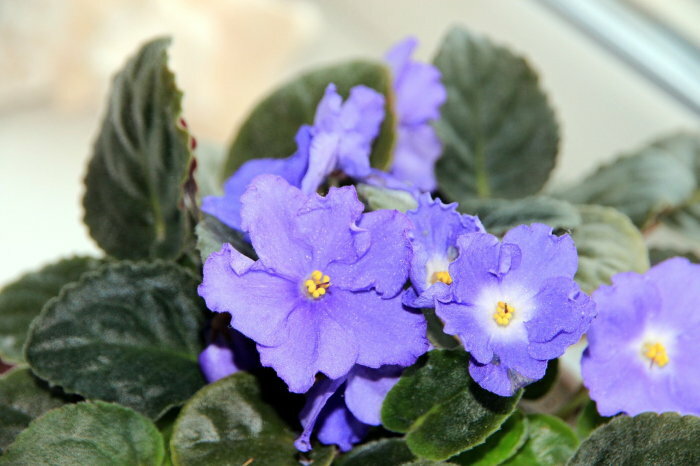 Mention should also be made of that winter-blooming rockstar, the African violet (Saintpaulia ionantha). For growing tips, go here.